A powerful masque of concentrated vitamins A C E and F to help skin recover from damage that leads to skin aging while enhancing barrier properties and promoting healthy tissue regeneration. 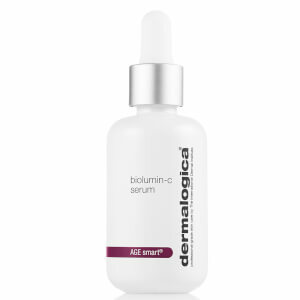 Vitamin A helps increase elasticity and moisture content while antioxidant vitamins C and E help shield skin from Reactive Oxygen Species (free radicals). Nutrient-rich Algae Extract helps moisturize and soften skin and Pro-Vitamin B5 helps promote restoration of damaged skin while botanical extracts of Licorice Comfrey and Burdock soothe calm and help decrease sensitivity. Use this revitalizing masque as the ultimate remedy for dulling dry dehydrated lackluster photodamaged skin and skin aging. Contains no artificial fragrance or color. Retinyl Palmitate (Vitamin A) Ascorbyl Palmitate (Vitamin C) Tocopheryl Acetate (Vitamin E) Linoleic Acid (Vitamin F an essential fatty acid) and Panthenol (Pro-Vitamin B5) help repair and restore damaged skin. Avena Sativa (Oat) Kernel Extract acts as an anti-inflammatory and moisturizes soothes and calms irritation. Glycyrrhiza Glabra (Licorice) Root Extract Symphytum Officinale (Comfrey) Rhizome/Root Extract and Arctium Majus (Burdock) Root Extract soothe and calm skin while decreasing sensitivity. This masque is amazing and i saw results after the first use. Makes my skin feel amazing and refreshed and hydrated. 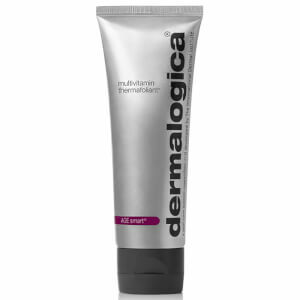 I love dermalogica products, especially the this mask. It is so soothing and hydrating and my skin looks so supple after use. 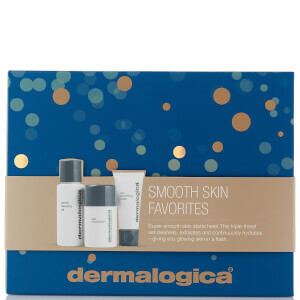 This is the best mask I have ever used, my skin is absloutely glowing after 1 application. I always have a spare tube in stock as I wont be without it. I have used this mask for 2 years now and it still remains one of my all time favourites. I will always have this one in my beauty bag. Used after a great exfoliant this is incredible. Skin really glows and feels great. This masque is really hydrating, the skin really absorbs it. Skin glows after applying it and feels healthy and firm.